Our program has plenty of benefits for you. On our websites, we have tons of lucrative ad spots that will yield great results for you. All standard tube spots that you like so much: NTV A, NTV B, Popunder, IM-popup, In-player ads and more. Getting started with us is super fast. 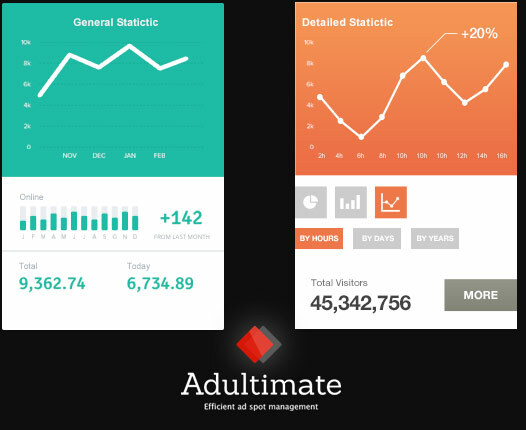 AdUltimate utilizes all the latest technologies in a single easily understandable and manageable tool. The result is a highly advanced system that enables you to handle even the most complex advertising campaigns quickly and efficiently. 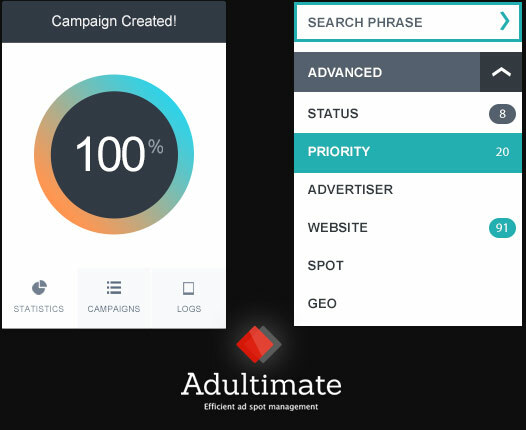 See all your ad campaigns on a single easy-to-use page. This is where it all happens. Analyze your results without wasting time going from section to section. All the details and tools you need are right here at your fingertips. You can filter your campaigns using any set of criteria – and see the results right away. No need to wait for the page to reload. Reset your filters, and here’s the full list of campaigns again. Save filter presets and switch between them in one click. Our statistics updates in real time. Hit Refresh and see the situation as it is right now. No need to wait for the next update. See campaign breakdowns by day (for all time) and by hour (for last 2 days). Filter by countries, set any date ranges, check details for each day. Use hourly stats to see how your campaign traffic performs compared to yesterday, hour by hour. Create as many report templates as you need. Never worry about reporting to your advertisers on time. Use automated daily, weekly, monthly, and custom reports sent to your partners upon their request. Create reports in two clicks and include all campaigns of a particular advertiser for the chosen period. Each advertiser’s account has balance used to fund campaigns for limited as well as unlimited campaigns. Allow overdraft for your trusted advertisers. Give bonuses, transfer account balances easily. You are in full control. There is more! Don’t miss our other great. Tracking of all events and actions performed in the administration panel. 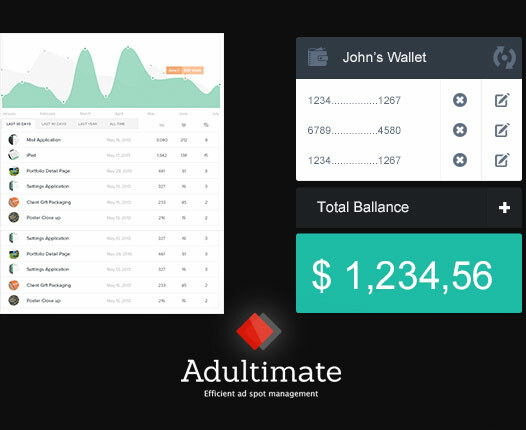 Detailed reports of everything done by you or your co-workers help you easily administrate and manage work, making sure that analyzing your results is easier than ever! 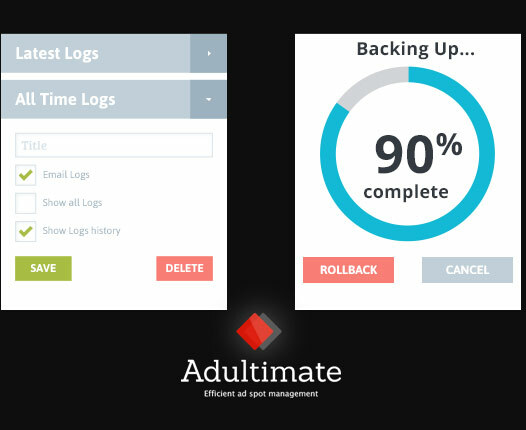 Automatic settings for creating backups and saving various advertising campaigns. Compare various strategies and settings, and choose between versions of advertising settings with just a few clicks. Contact us using the form on the Contacts page to receive more information. Select Advertising as the subject of the message. Got questions, ideas or suggestions related to advertising with us? Let us know! We are excited to do business with you!